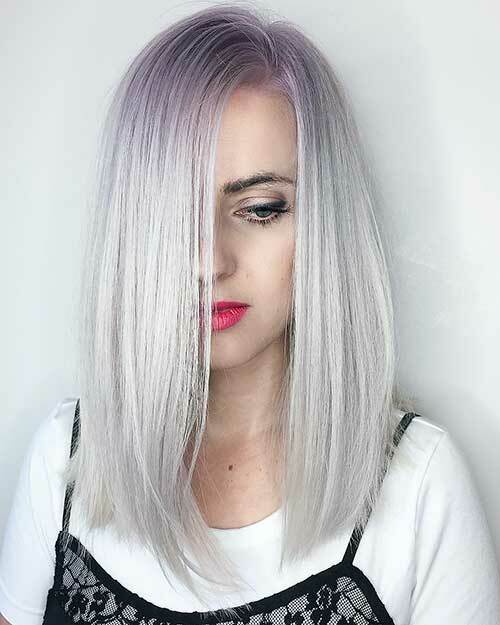 Wavy hairstyles are very popular recently but straight hair won’t be out of fashion anytime soon. 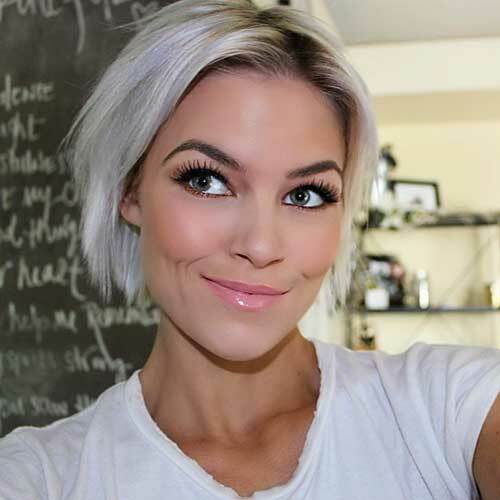 So we want to show you the best hairstyle ideas for short straight hair. 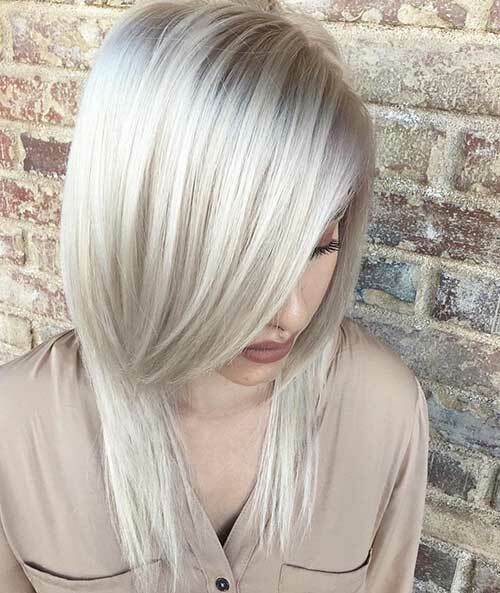 These are perfect for both thick and thin hair textures. 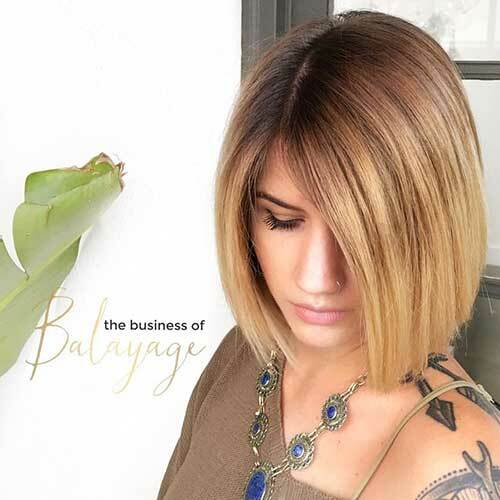 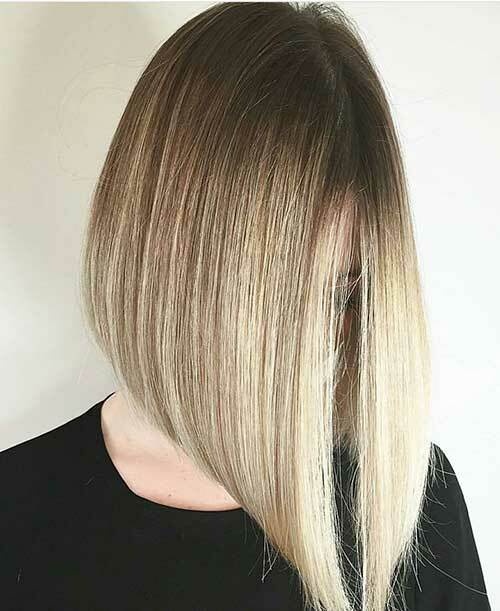 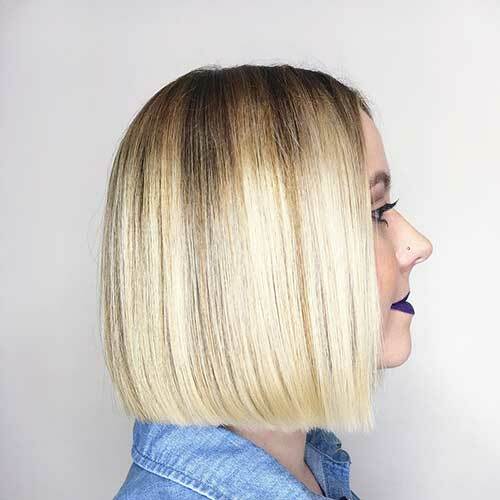 Ombre blonde bob with dark roots maybe the best hairstyle idea for women with medium skin tone and thick hair. 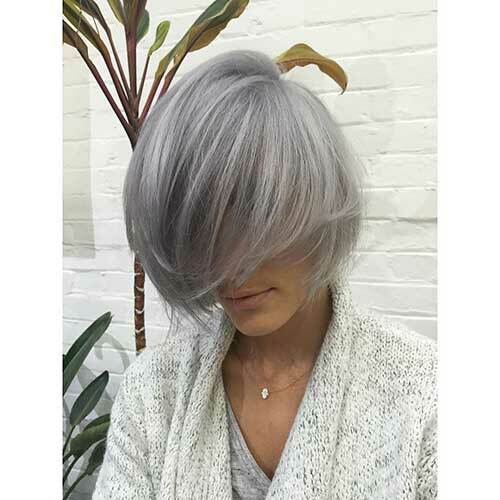 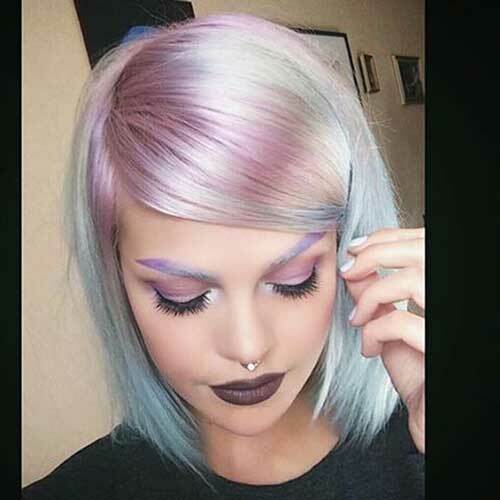 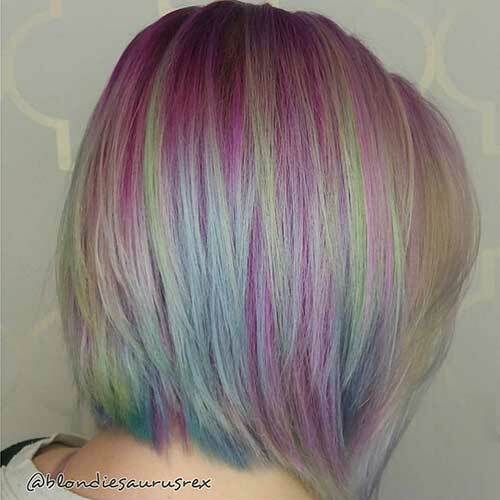 Pastel hair colors are very popular and this side-parted bob with straight hair make the colors pop perfectly. 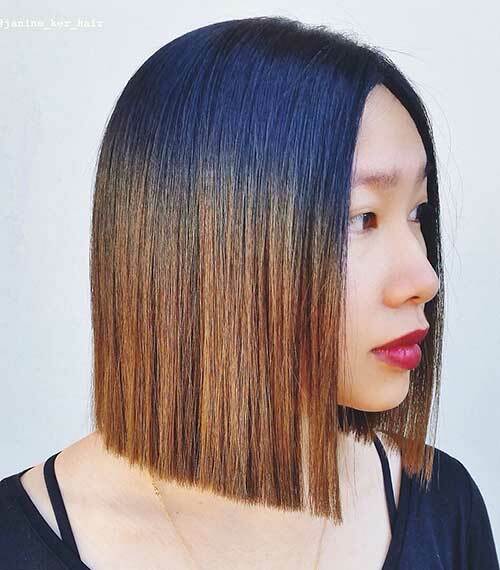 Simple, layered hairstyles are perfect for straight hair, it will add a nice texture and style to your hair. 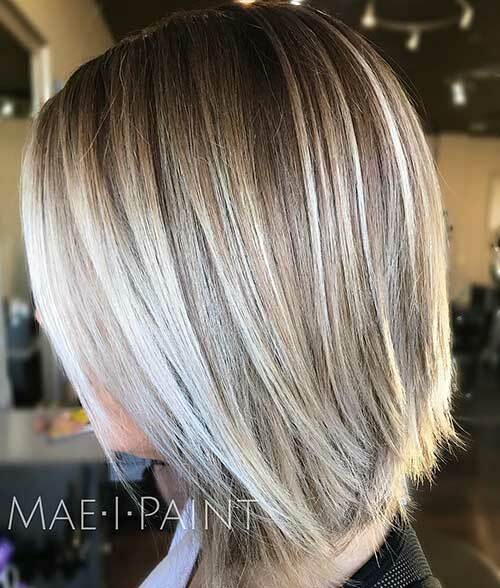 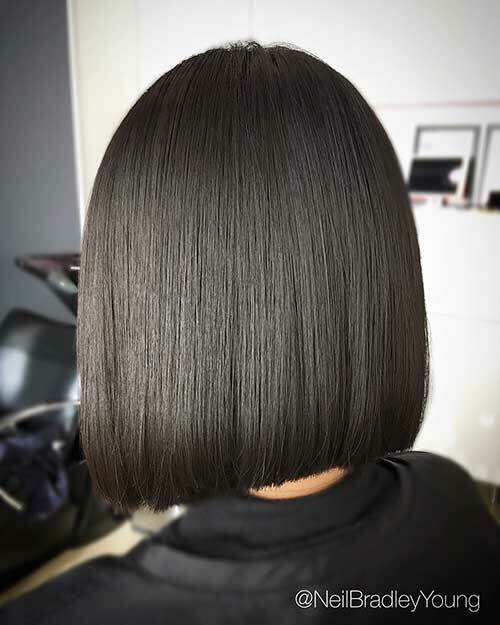 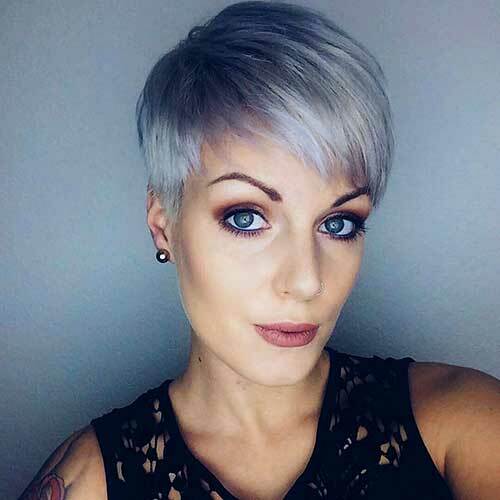 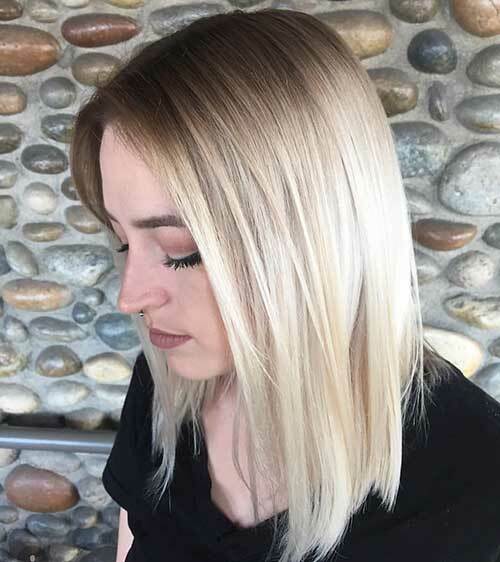 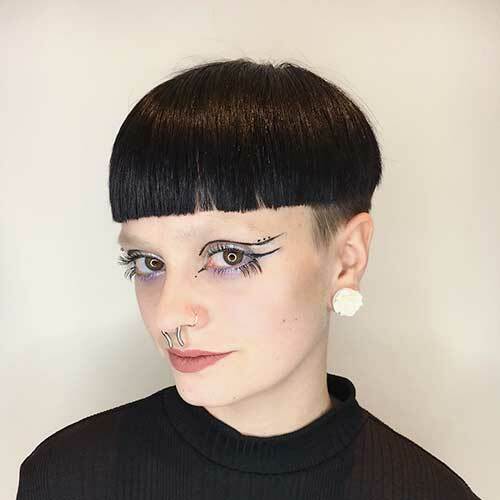 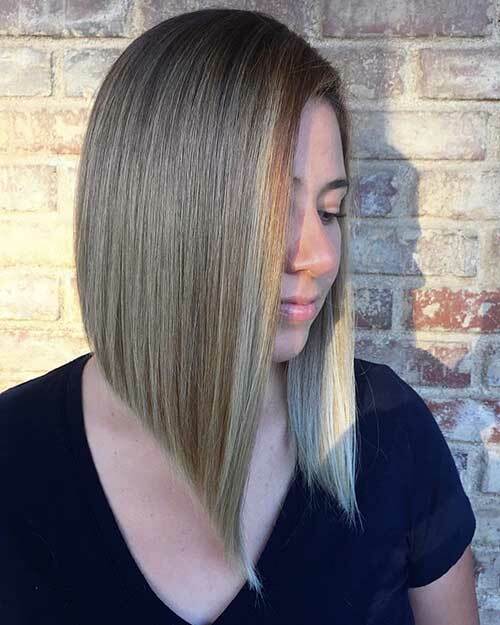 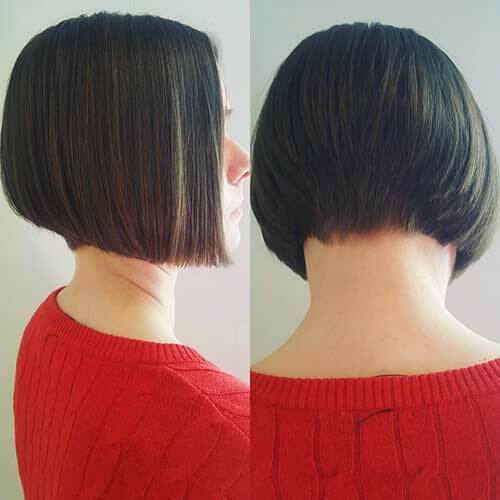 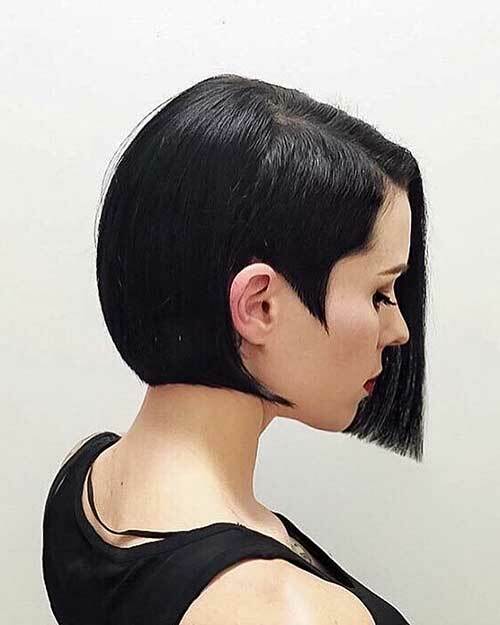 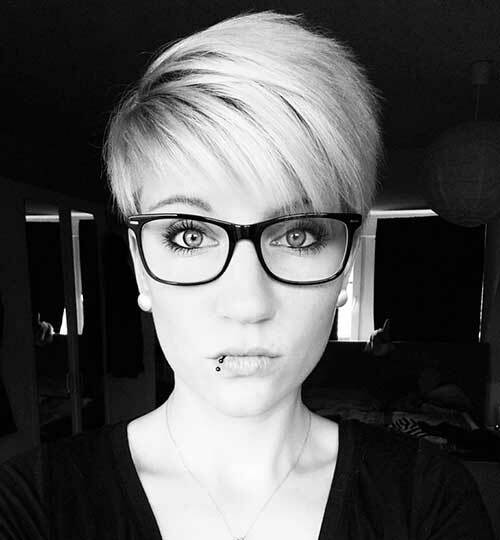 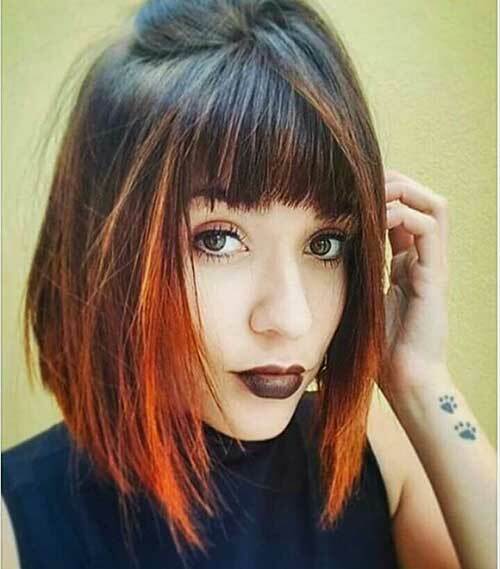 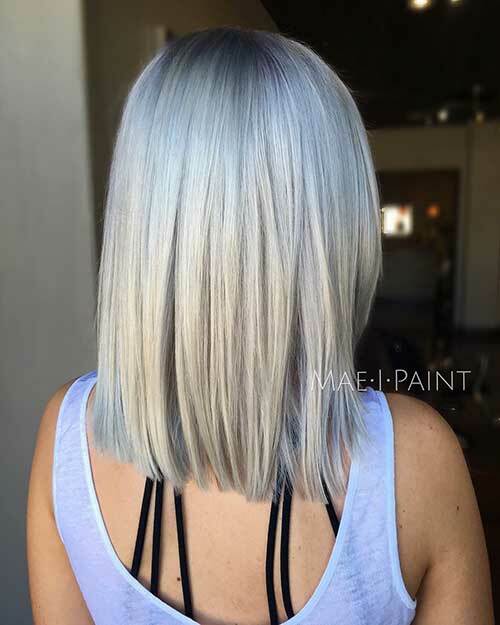 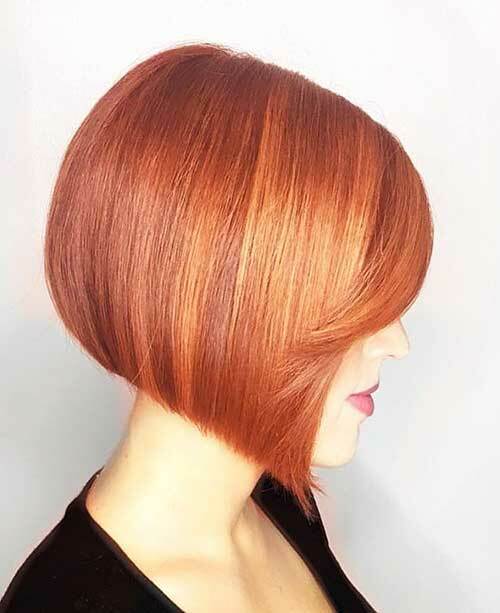 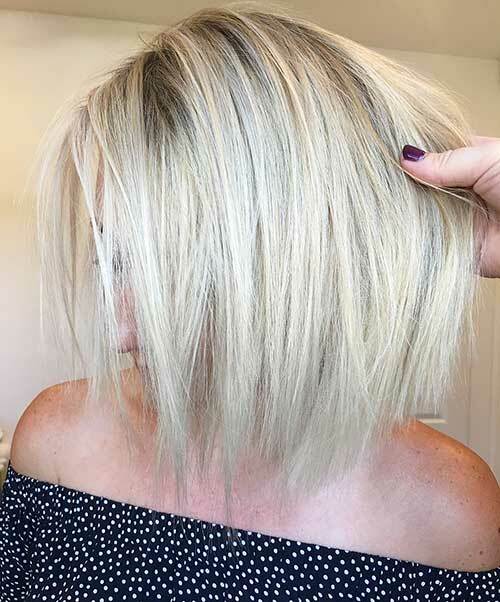 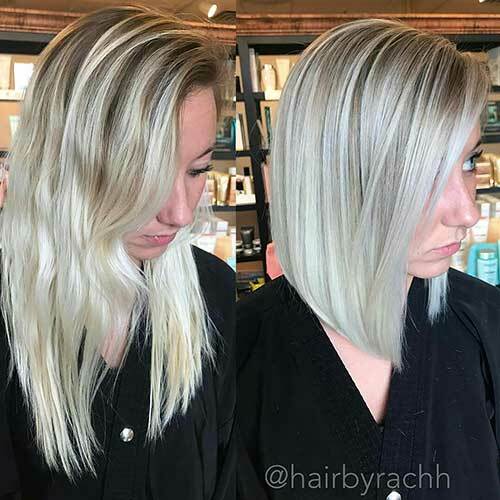 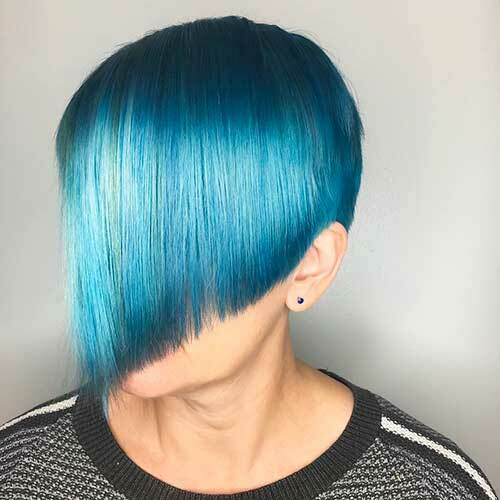 Inverted and angled short hairstyles like this one below are great for girls with sleek straight hair, blue hair color also looks perfect on straight stands. 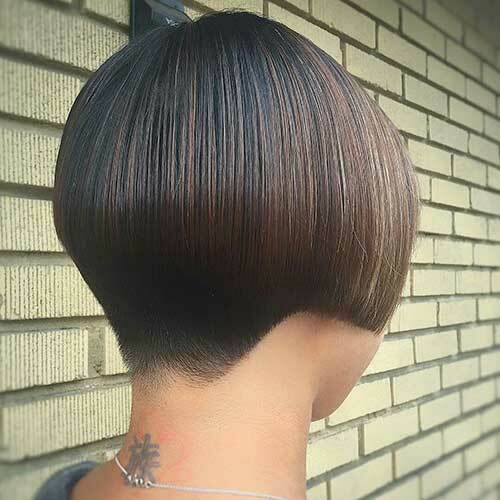 Here is a unique and chic hairstyle idea for girls who like different and eye-catching looks. 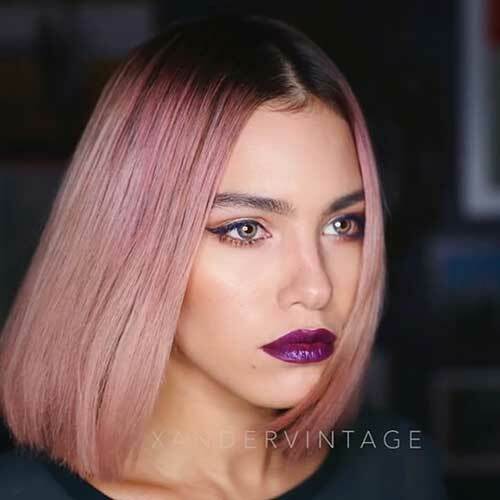 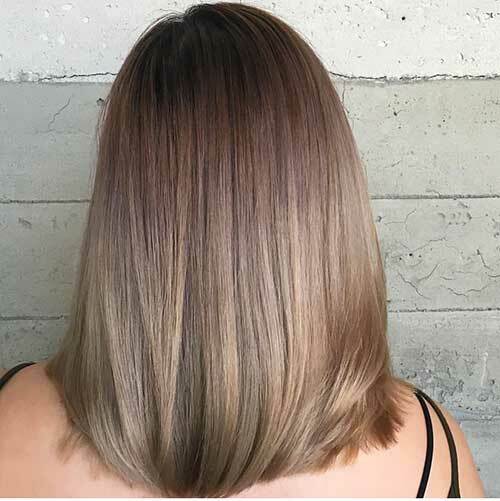 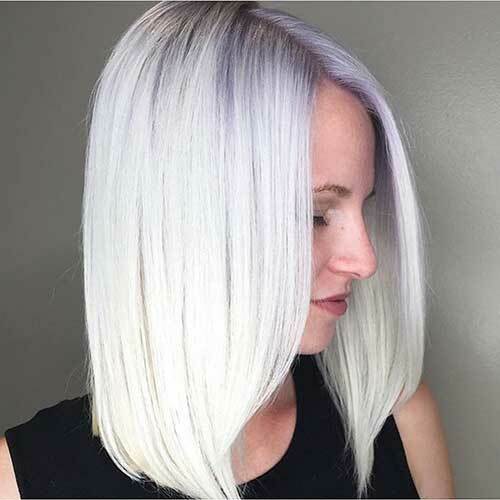 Ashy soft pink hair color, dark roots, and blunt haircut make this straight hair look effortlessly chic.